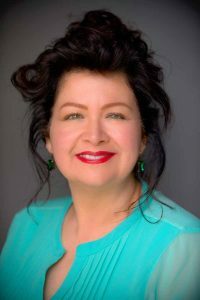 My name is Debra Gutierrez and I’d like to introduce you to my Lyme Disease Awareness Foundation, a 501c3 nonprofit charitable organization. My foundation is run 100% by volunteers and with public financial support. I live in Gilroy, California with my husband of 33 years and our two children. My purpose is to share valuable information, tools and resources that I learned from my daughter’s crippling, tragic and expensive misdiagnosis. God turned our horrific Lyme Disease experience into something deeply profound. The importance, worth and miracle of this experience is the ability to help, guide and contribute toward their healing to a countless number of people with this terrible disease. Lyme and co-infection disease testing is done by a state-of-the-art lab, Igenex, in Palo Alto, CA. Their number is 1-800-832-3200. Lyme Disease testing was the key in correctly diagnosing our daughter’s debilitating ilness. We are fortunate to have this new testing technology and that it is readily available to anyone. I have decided to dedicate the rest of my life to helping those who suffer the consequences of living with a misdiagnosis, when the root cause is Lyme disease. If you know someone who is not getting well with their current treatment and you suspect Lyme disease; L.D.A.F. is here to help with testing. Feel free to email me with your story at Debra@lymediseaseawarenessfoundation.org. 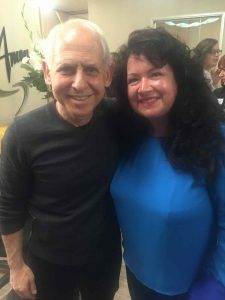 Dr. Daniel Amen M.D. and Deb Gutierrez at his speaking engagement. A Walnut Creek Grand opening on March 20, 2017. Dr. Raphael Stricker M.D. 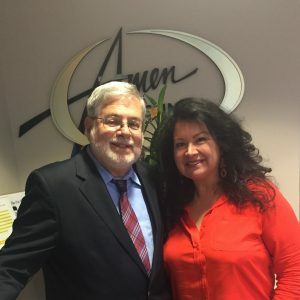 and Deb Gutierrez at his Lyme disease presentation on July 20, 2016 at the Amen Clinic.